A fine jewellery brand designed to inspire elegance in everyday life. Proudly handmade in London since 2009. 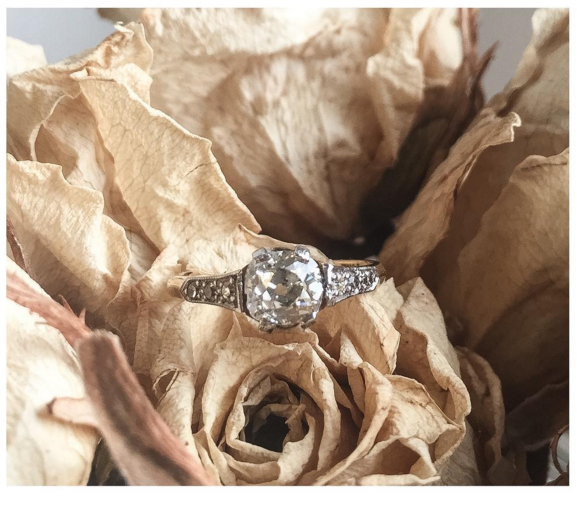 With a craft steeped in romantic traditions, Ivy Nixon Jewellery create and curate the finest handmade and antique jewellery to inspire and delight for generations. We're great believers in the power of heirlooms, and the art of traditional craftsmanship. The New Collection is here! Sign up with your email address to get 10% off your first order & be the first to receive exclusive Ivy Nixon news. We respect your privacy and will not share your details with third parties.